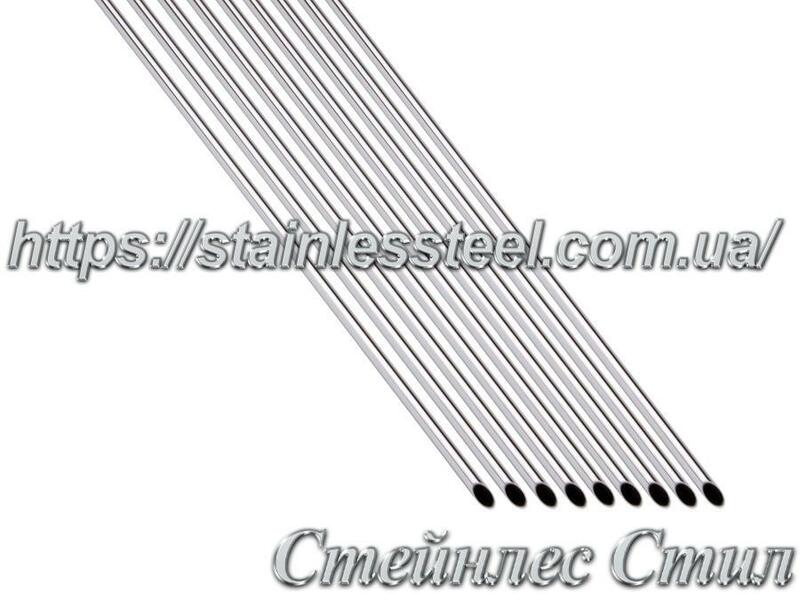 Our company specializes in cooperation with trusted brands and high-quality brands of welded stainless steel tubes in the metal market. We offer a popular, reliable and durable, strong and tight, and at the same time - an aesthetically attractive, light, elegant products - stainless steel pipe. Our customers use them in almost all areas, from oil and gas and food industry - to the decoration and construction. 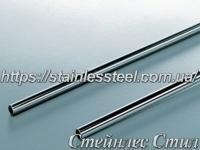 The pipe or tube stainless polished stainless mirror has a high-quality wear-resistant characteristics, have low weight, excellent curl resistance and improved. 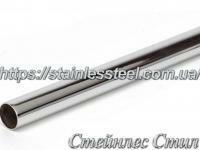 Pipe polished stainless food safety, corrosion and environmentally friendly. The fact that the components of the material from which they are made, does not affect the fluid indicators, because it does not enter into the reaction. Because of this they can be used not only in heavy industry, but also for installation of drainage systems or in the food industry. 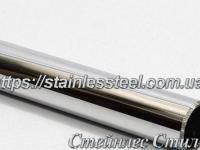 Stainless steel pipe seam, thanks to its integrity and reliability makes it indispensable for the transport of dangerous or poisonous chemicals. Suture Elegant pipe made of stainless steel - a great element of decor as in the fashionable minimalist style, as well as in traditional interiors, and furniture design details. From polished pipes also make excellent railing and eaves. 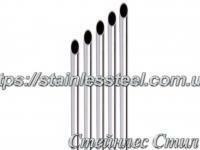 Advantages of stainless steel tubes the mirror? Robust stainless steel pipe - this is your obvious savings, because the margin of safety and a long service life from them is huge. 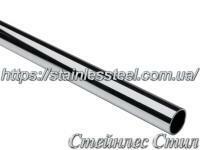 A polished stainless pipe, due to ease of manufacture, are even cheaper. Delivery across Ukraine! Call +380 (44) 278-60-27! Позвонила качественно проконсультировали. Заказала - отправили в тот же день. Рекомендую. Замовлення виконали дуже швидко. Якісний товар. Менеджер знає свою справу. Дуже задоволений, швидко, якісно.